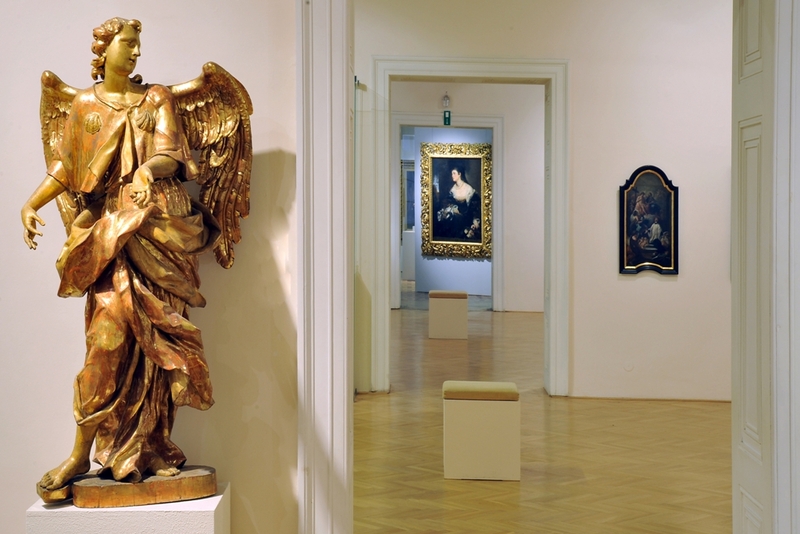 The Moravian Gallery in Brno, the second largest art museum in the Czech Republic, is exceptional for the wide range of artistic disciplines it covers. 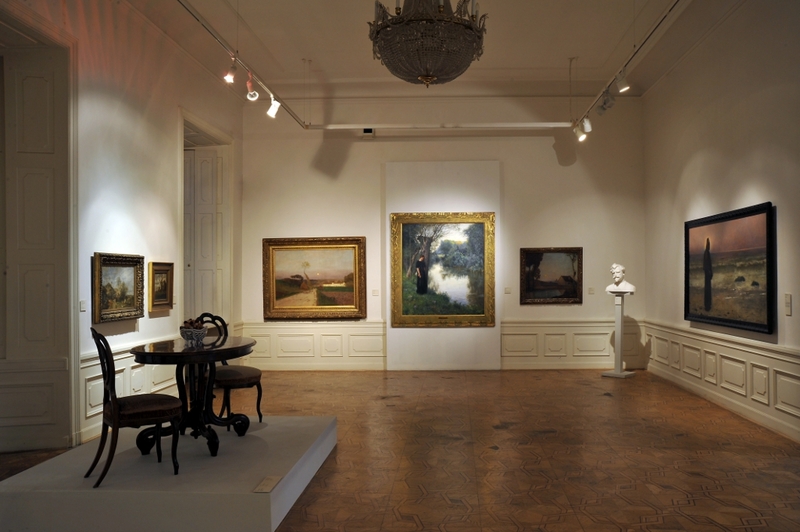 It is the only institution in the country collecting visual art that is concerned with painting, drawing, graphic art and sculpture – from the past and the present – as well as photography, applied art and design. Founded in Brno in 1961 by amalgamating the Museum of Applied Arts and the Picture Gallery of the Moravian Museum, it is housed in three centrally located and architecturally impressive buildings. The Moravian Gallery in Brno sets out to present visual culture from within the Czech Republic in a European context, through both permanent and temporary exhibitions. To achieve its goals it works together with a number of institutions at home and abroad and participates in international projects. At a global level the most renowned event organised by the Moravian Gallery in Brno is the International Biennale of Graphic Design, which has been taking place here since 1963. The temporary displays and permanent exhibitions are enriched by an accompanying programme of lectures, guided tours, workshops, concerts and performances created to suit the whole spectrum of visitors. Special attention is paid to children, whether visiting individually or in school groups. A testimonial to the museum's accessibility is a collection of art for the visually impaired and related exhibition projects such as Possible Messages and Invisible Causes.